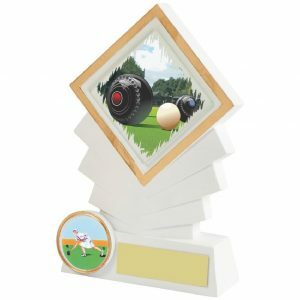 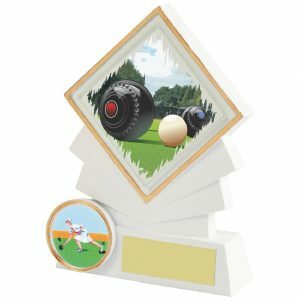 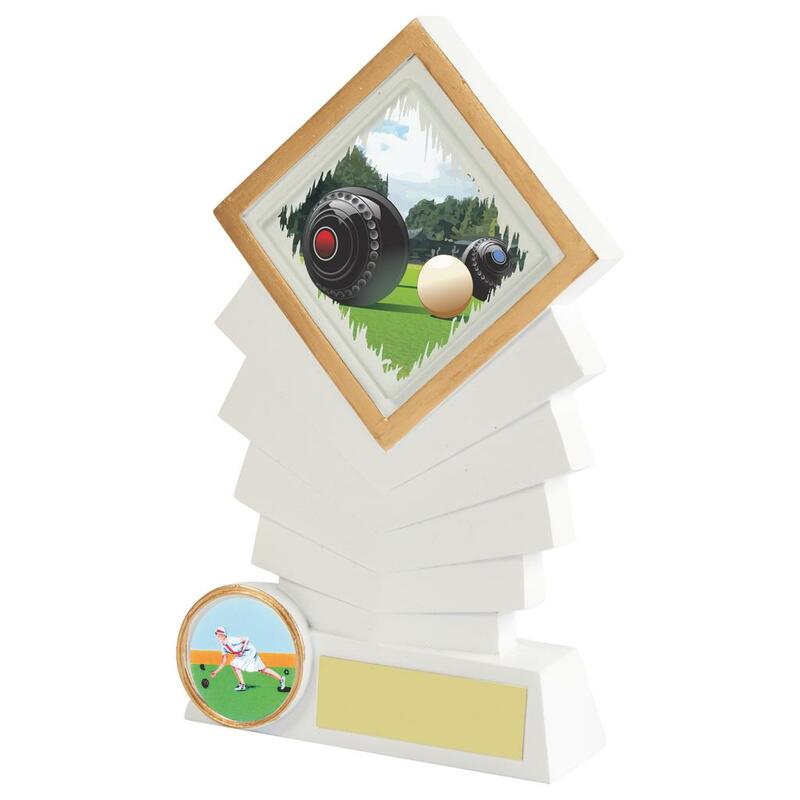 We have a very varied range of bowls trophies all in one section, so whether you’re looking for a bowls trophy for indoor, short mat, crown green bowls, flat green bowls or to mark a special achievement on the green, rest assured that you will find it here. 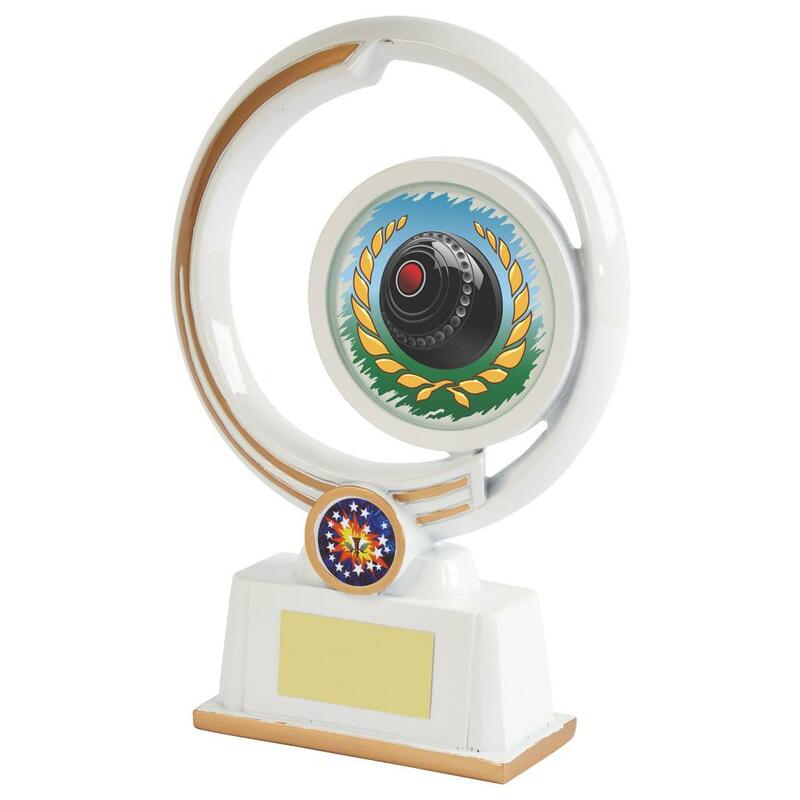 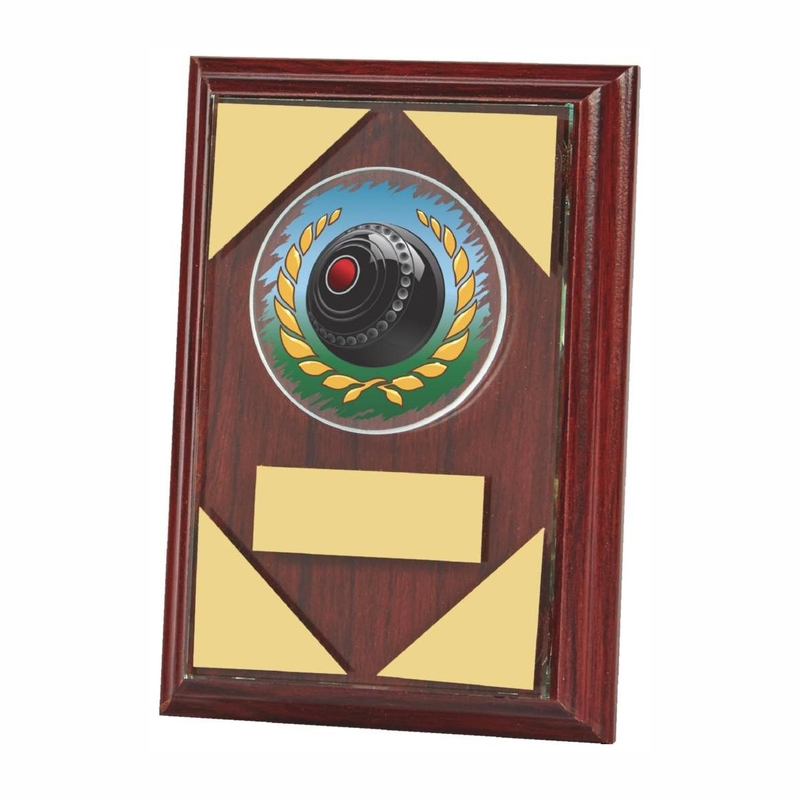 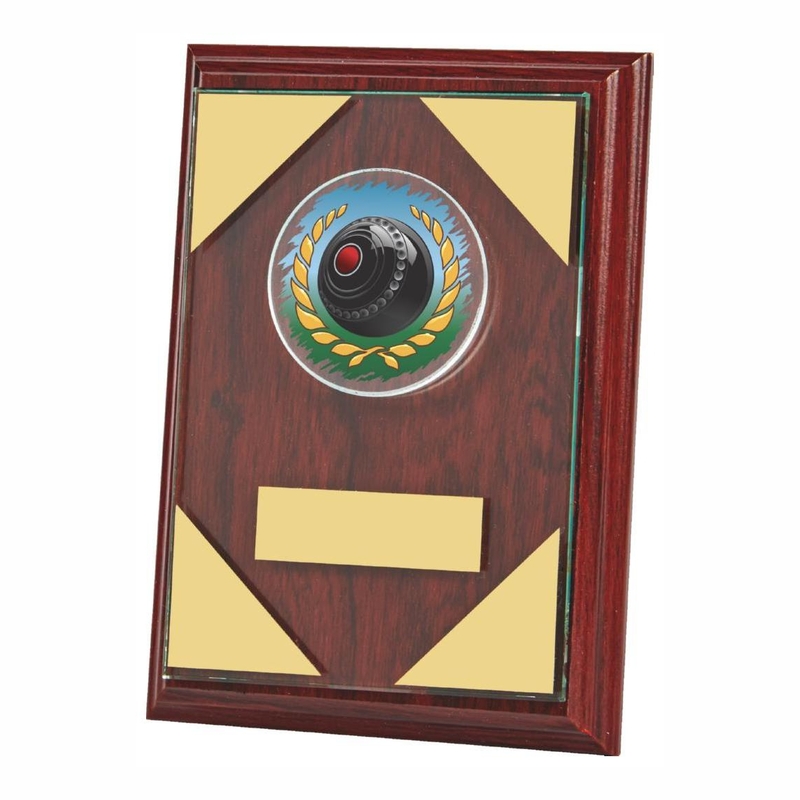 Select from our large range cups and trophies for end of year merit award which can be in either a male bowler or female bowler. 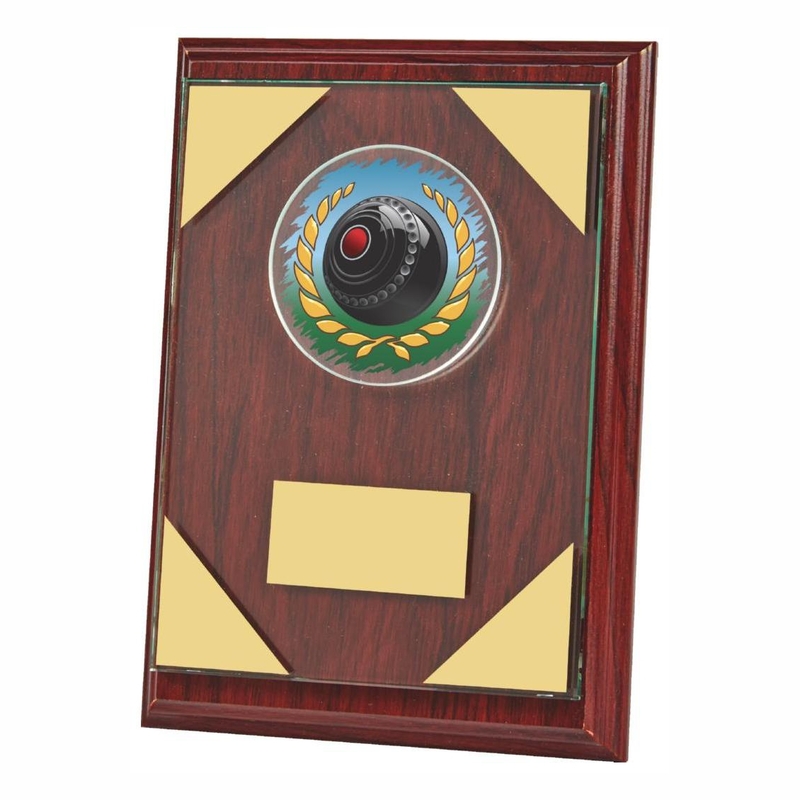 The vast majority of our bowls trophies are engraved for a small charge.